Hi, my name is Hassam and i am a professional blog writer. Website Traffic : 41.46 Million. 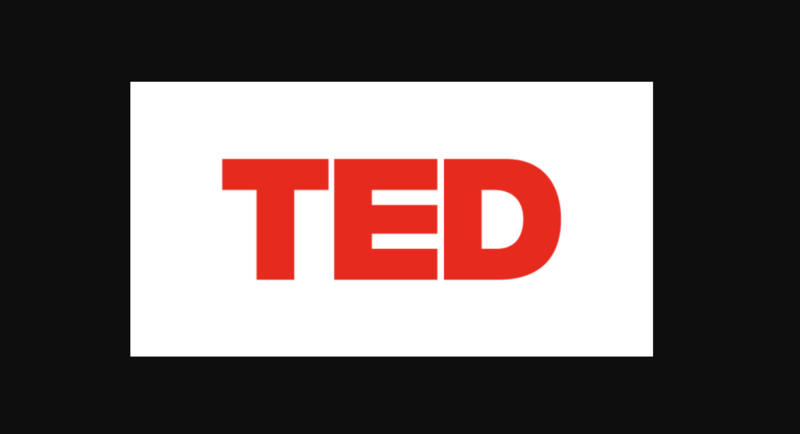 we write and publish a post on TED DA 98 Site is ranked 5 out of 5. Based on 3 user reviews.